LABELMORE has more than 15 years of experience selling high-quality printers and label makers from the top brands on the market, and today, we also pride ourselves on bringing them to you at a great price. While we specialize in Brother P-touch® units, you’ll also find innovative printers from Casio, Seiko, Dymo and other respected names. High-speed printers are ideal for labeling many items at once in an office or small business setting, while lightweight, handheld devices are easy to use when you need a portable printer while on the go. LABELMORE even carries embossing devices for very low prices for the occasional labeling job around the home or workplace. 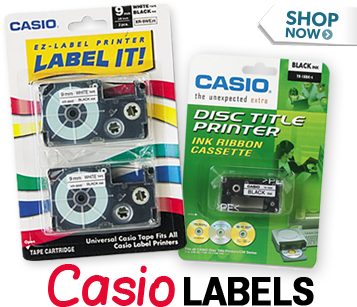 Our convenient website makes finding the perfect printer or label maker much more straightforward, and once you see our low price tags, you’ll feel even more confident in your purchase. 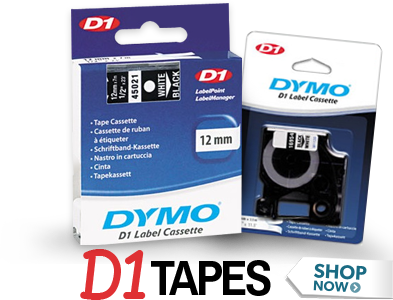 Once you choose the perfect unit, LABELMORE even helps to keep it well equipped with an equally impressive selection of label tapes and other essential accessories. 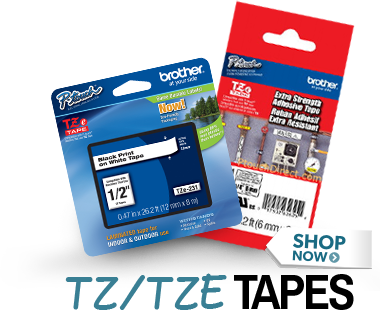 Use our tape size guides and color charts to choose labels, embossing tapes and heat shrink tubes for Brother P-touch® and other devices. Invest in a sturdy carrying case to keep your printer and accessories safe and secure, or even shop AC adapters, batteries and cutting blades to keep everything up and running for less. 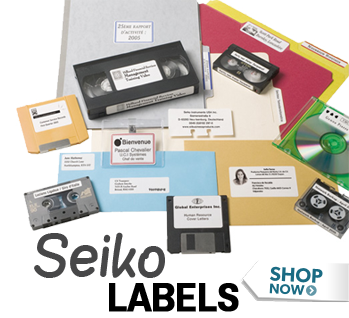 LABELMORE is staffed by a friendly team of knowledgeable representatives, so if you’re unsure which label printer is right for you, simply contact our customer service department at any time. We also offer same-day shipping on any order placed before 3:30 p.m. EST, making it faster and more affordable to have your printing supplies delivered straight to your front door. When you’re in the market for a label maker that you can rely on, LABELMORE is your go-to online supplier for all of your printing needs.